Olly Murs. . Wallpaper and background images in the Olly Murs club tagged: photo oliver stanley murs olly murs olly instagram. 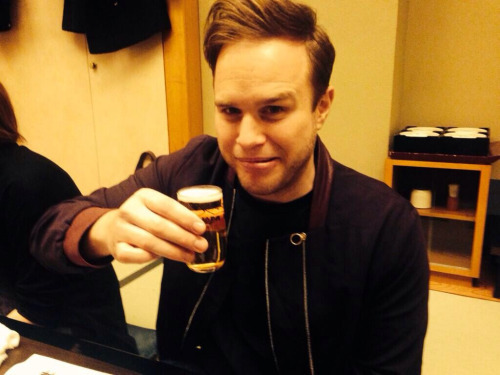 This Olly Murs photo contains kaffeepause and teepause.